Lockheed Martin, the global aerospace and defense company, has reported price reduction of its F-35 Full Mission Simulator (FMS) unit by $3 million per unit with the help of 3D printed parts. Lockheed’s small quantity production program, Low Rate Initial Production (LRIP) Lot 11 includes fifteen FMS unit. In relation to the entire F-35 stealth fighter program, the LRIP 11 showed total savings of $45 million. 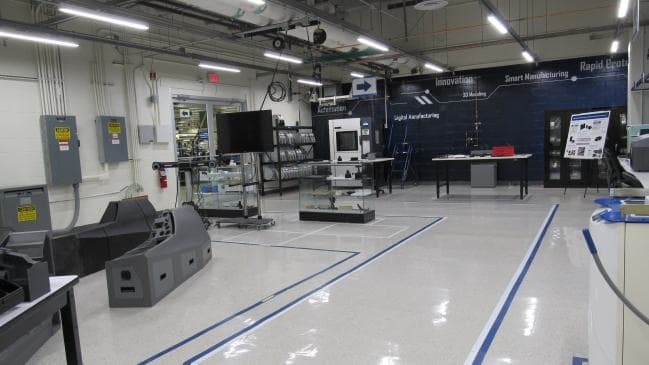 A Lockheed Martin innovation laboratory, where parts of FMS are 3D printed. The cost of one F-35 is nearly $100 million, therefore it is more affordable to train pilots on a flight simulator before moving on to the actual aircraft. 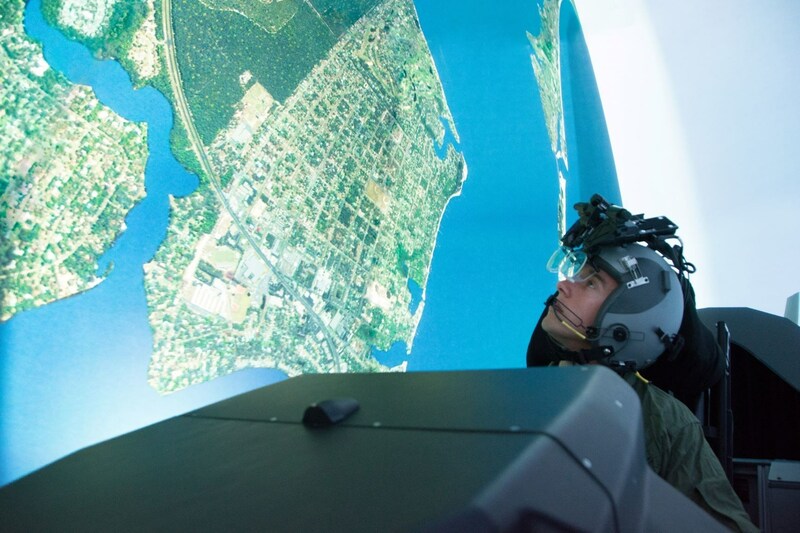 The F-35 Full Mission Simulator is part of the Lockheed Martin’s Pilot Training System. The trainee pilots work their way through various procedural and interactive training before progressing to the FMS. The FMS provides an accurate virtual environment of F-35 aircraft weapons system and sensors. Furthermore, for an improved virtual experience, the simulation system is fitted with the same software as the one installed in the F-35 aircraft. According to Lockheed Martin, the FMS has proven an effective and affordable pilot training system. So much so. that some air force units split the training 50/50 between the simulator and real aircraft. Lockheed Martin’s F-35 Full Mission Simulator. In recent year, Lockheed Martin has been reinforcing its commitment to this technology through the ‘5Ps’ of 3D printing. The company has also made a number of investments in the sector, including $1 million for a new additive manufacturing lab at Metropolitan State University of Denver. With the use of production automation and 3D printing, the Training and Logistics Solutions (TLS) team of Lockheed Martin has reduced the FMS unit price. In the coming five years, further $11 million will be saved through these strategies. A part of these savings come from 3D printed cockpits to be fitted to the FMS by 2020.